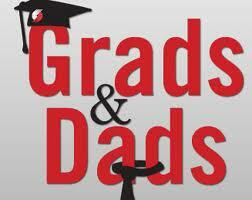 Today Marks the beginning of Grads and Dads season here at World of Watches. Every year, no matter the occasion, we love to be the gift choice destination and this season is no different. 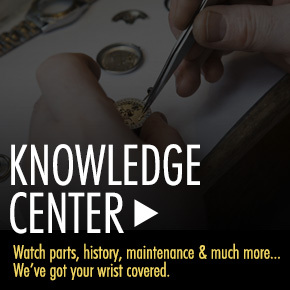 Find thousands of mens watches to choose from to let Dad know just how precious his time is to you. Choose from world famous names like Armani, Croton and Christian Brenard all in a hand picked selection perfect for the number one man in your life. 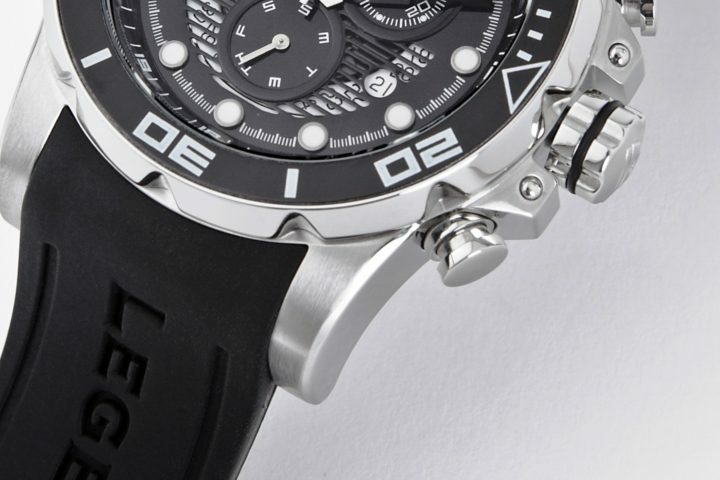 Choose from a range designer brands in a selection of popular styles like Chronograph, Dive watches and Quartz. We have it all here for you. Know someone who is graduating? A watch is the perfect gift for any occasion. 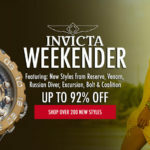 Say congratulations with the gift of time and choose from a wide selection of mens and women’s watches from your favorite brand name designers. We have a jaw dropping selection at prices you will have to see to believe. So low you can shop for yourself too. Don’t forget to also log on and take a look at our stunning collection of designer shades find names you can’t live without at prices you won’t believe. 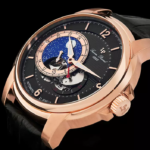 World of Watches your one stop and shop for the best in Womens and Mens watches, as well as jewelry and accessories.